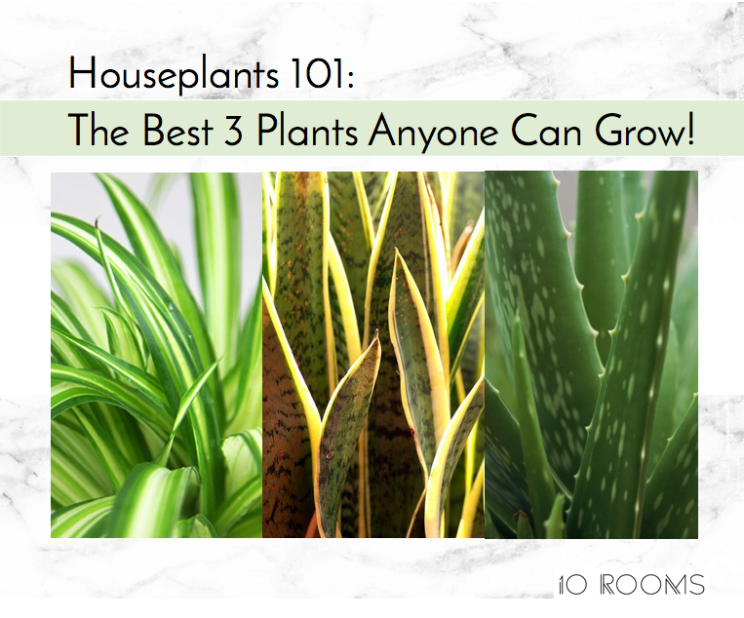 Houseplants 101: The Best 3 Plants Anyone Can Grow! For those of us that may have thumbs that are closer to black than green, choosing plants is more dreaded than exciting. This lovely, full, green, gorgeousness comes in the front door, we place it in the perfect pot, water it (or most of the time, anyway, ahem…) and within weeks it is a shrivelled up reminder of our lethal gardening skills. I did belong to this category once, and I can tell you, there is hope! So how can you have better success with your plants? Some plants are definitely harder to grow than others, but the real problem is that we aren’t choosing the right plants for the right spots, and they require different care. What I have learned along the way is that here are two big considerations, light and water. First, let’s talk water. 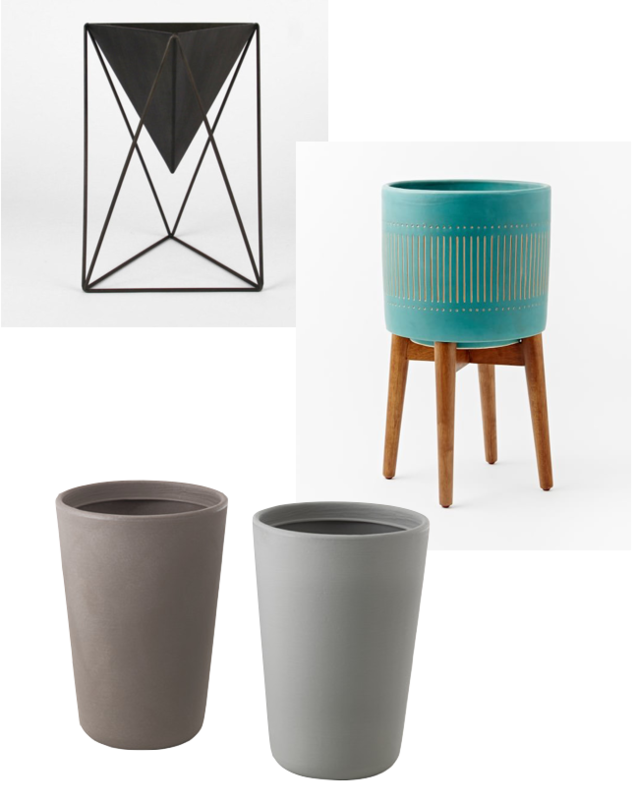 Every plant, every plant, does better if you put it into a pot that allows for drainage out the bottom, then a second pot/saucer that prevents the water from ruining your brand-new herringbone floors 🙂 The plant will soak up the water it needs and the excess will drain. No more overwatering! Second, sun. Put a plant that needs full sun (almost all day) into the corner of a room and it will sulk away into oblivion… this means choosing plants that will get the light they need wherever you are placing them. Those little sticks in the pots have all this information on them, and if they don’t, just ask – plant lovers really enjoy sharing their tips. 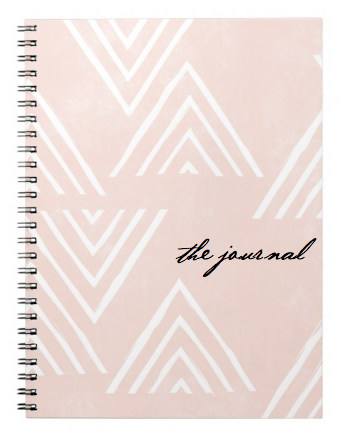 Sometimes we are forced to pass up a really gorgeous option, but there is no point in replacing and replacing when we could choose the right thing first off, is there? Trust me, the answer is no – let’s just say they know me by name at the local greenhouse! 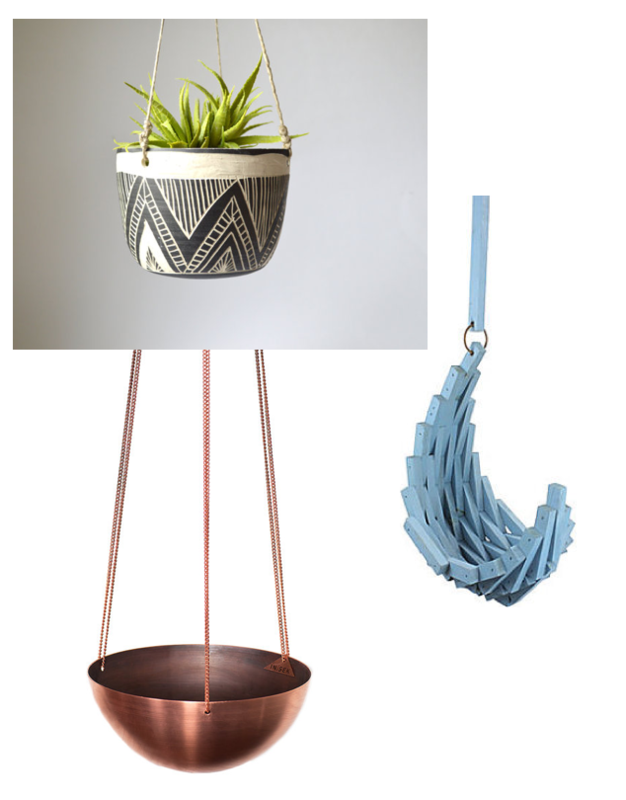 I thought today that I would introduce you to a few favourites I use all the time, they are super-easy to care for and clean the air well. 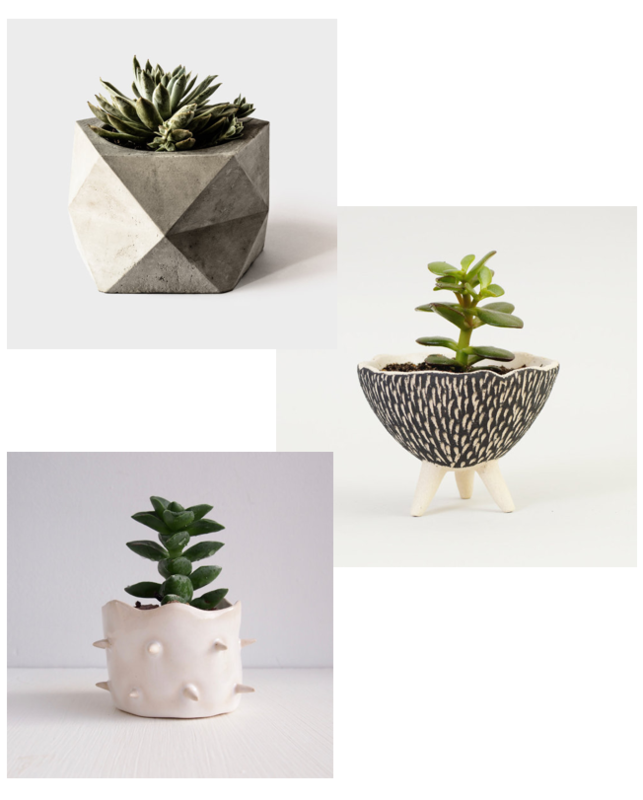 Also, these should pose no threat to children or pets, but always ask when purchasing if any part of the plant is poisonous – you’d be surprised how many common houseplants pose a danger to our little ones. Philodendron’s, for example, are beautiful but poisonous, and are used commonly as house plants. 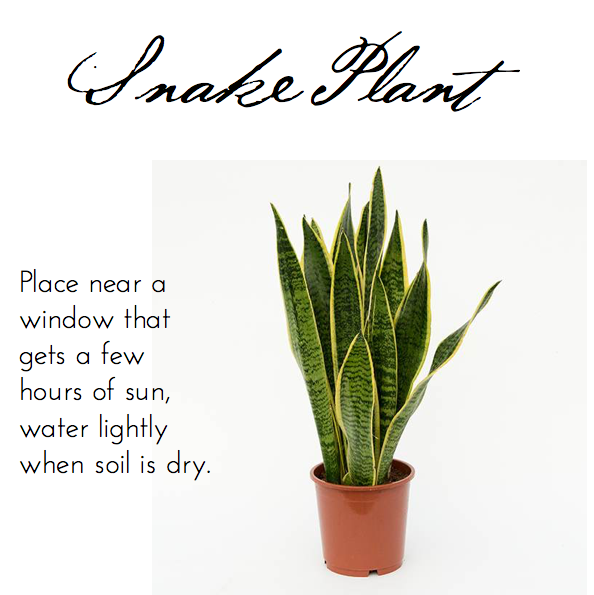 Next, the snake plant, hardiest version being “mother-in-laws-tongue”. This beauty will start out as a smaller sculptural potted plant, then grow to 3-4 feet high. It shines in a pot/stand combination. They like indirect light, but will work with some direct light as well. The most important thing is to watch your water – let them dry out between waterings. Super easy! 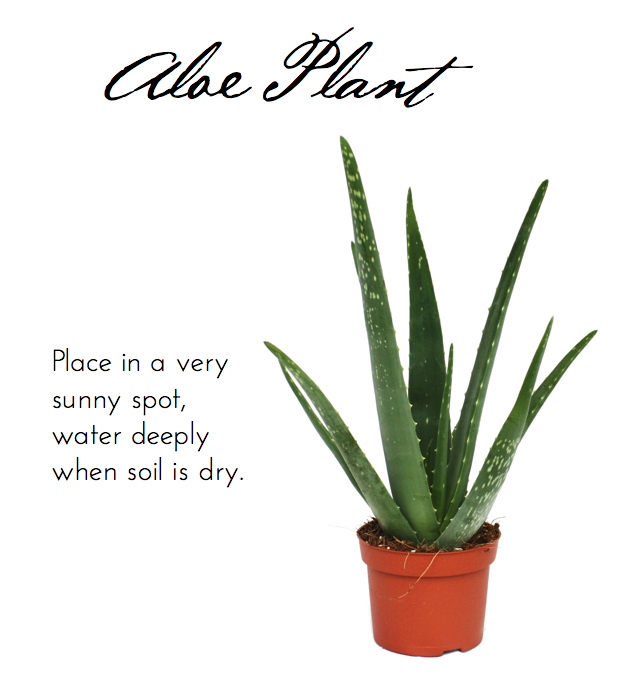 Here is your sun lover – Aloe Vera. 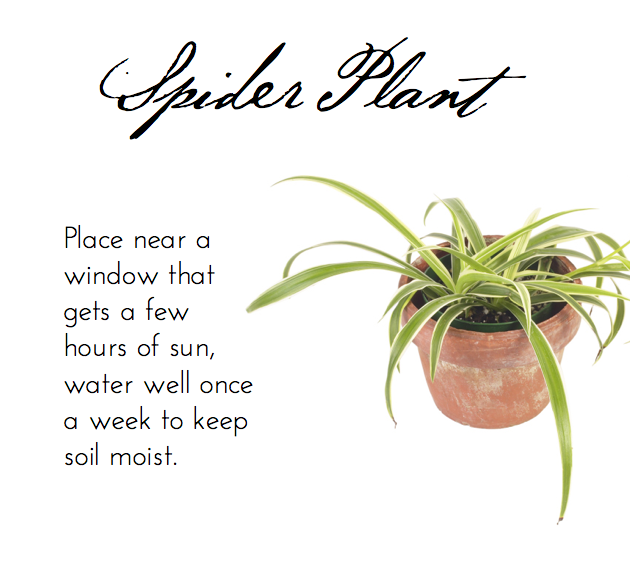 Place these in full sun, water deeply when the soil slightly dry to the touch. I try to incorporate an aloe in every home I work on, because they are the first thing we reach for to treat a burn or scrape here. The healing powers of this plant are incredible. They are fairly slow growing, so these are usually a window plant. Does that help anyone? I can do another post with some other faves, but these are my three go-to plants. Please let me know if you try them and they grow for you! !